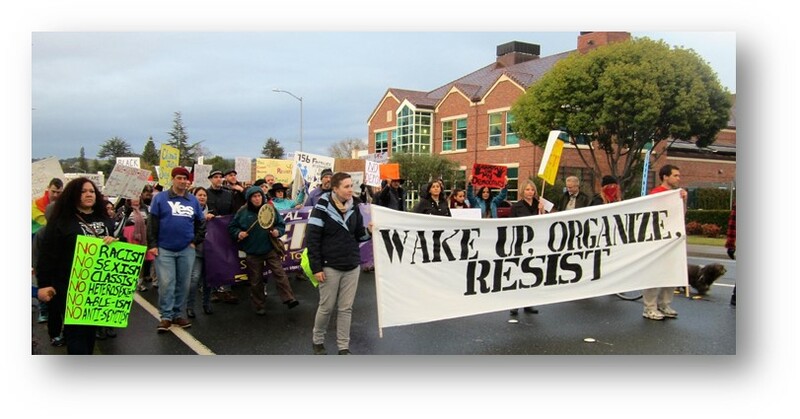 Founded in 2012 by Sonoma County residents, 350 Sonoma engages our community in the work of 350.org, the worldwide organization founded by Bill McKibben, and other local actions to demand action to restore atmospheric CO2 to safe levels. We seek to create a county-wide sense united purpose to speed us away from fossil fuels and accelerate our collective path to a zero carbon footprint and a 100% clean energy future. Since 2012, we have actively participated in local and national 350.org mass actions such as the People’s Climate March, co-sponsored climate change educational activities, worked with 350 Bay Area on fossil fuel divestment, held a non-violent civil disobedience training (NVCD), and created the 350 Sonoma County Keystone – Draw the Line: An Energy Transformation video which screened at the Rialto Cinemas. 350 Sonoma collaborates with organizations like 350 Bay Area (Our organizational parent), Sonoma County Conservation Action, Carbon Tax Me, and 2020 Climate Action to strengthen and support the good work being done in our community. Our divestment team also works with Fossil Free California on divestment from all fossil fuels to speed up the transition away from fossil fuels.